Stockbridge - Lenox - Lee - Becket - Otis ...And More! Stockbridge 5 Miles Or Less Away! One Of A Kind Craftsmen Inspired Home. A Beautiful Place To Enjoy The Berkshires! 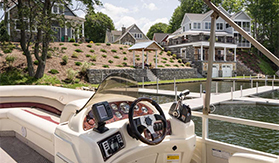 Serene, Private Waterfront House - Perfect Summer Retreat! Starry Nite - A Lake & Mountain Getaway. Summer 2018 Dates Open!!! 5BR Great Barrington House With Mountain Views! Beautiful House With Gorgeous Views! Book Winter Ski Fun Now! Family And Dog Friendly Retreat From The City! Great Barrington Summer Lake Retreat! Close to Downtown! Ideal Location, Freshly Renovated, Sleeps 6; Check For Date Availability! 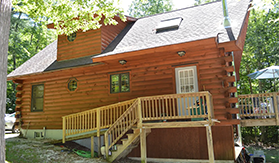 Simply Elegant Log Home Only 3 Minutes From Butternut! Recently Renovated! Panoramic View 1,000 Sq. Ft.
Tanglewood, Downtown Lenox, Lee, Stockbridge 5 Miles Or Less Away! 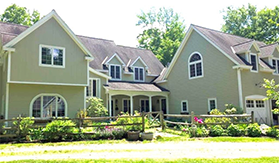 Enjoy Relaxing Organic Living In The Heart Of The Berkshires! 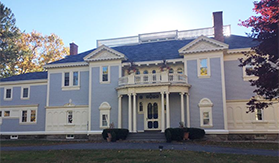 Private House On Westfield River- Great For Families & Pets! 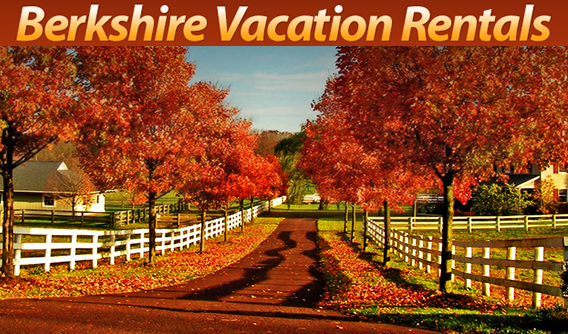 Berkshires Splendor - Year Round Relaxation And Activities For The Whole Family! 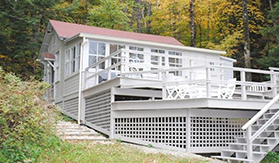 Cozy Monterey Family Chalet, Minutes From Lake & 10 Minutes From Butternut! Jacobs Pillow Dance & Lee Outlets. Please contact Hollise, at (845) 901-1353 or Email: holliscarr@yahoo.com for weekly or monthly Special Rates. Peace And Tranquility Is Our Property's Trademark - Come Get Some! Beautiful Berkshire Home With Tennis Court; Close To Skiing! Newly Renovated Colonial On The River! Ready for Guests! 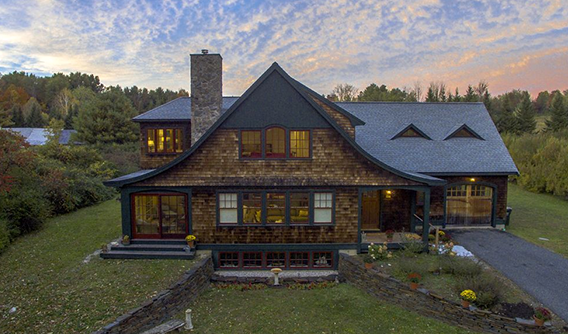 Vacation rentals in the Berkshires make for a memorable Berkshire vacation. 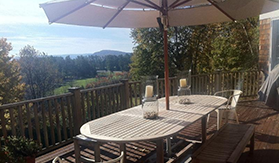 Stay at one of the many vacation home rentals throughout the Berkshires. From vacation homes for rent to vacation apartment and condo rentals, each vacation rental offers a truly unique lodging experience. 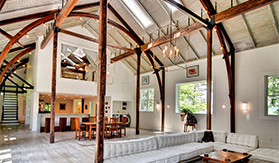 View our map to find vacation home rentals in the Northern Berkshires, Central Berkshires and Southern Berkshires. 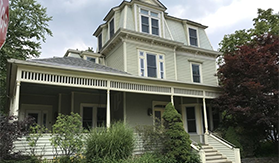 Many vacation rentals are located within a short distance to one of our wonderful Berkshire attractions such as Tanglewood, MASS MoCA, The Colonial Theatre, Norman Rockwell Museum, Barrington Stage Company, Williamstown Theatre Festival, Clark Art, Ski Areas, Colleges and more.